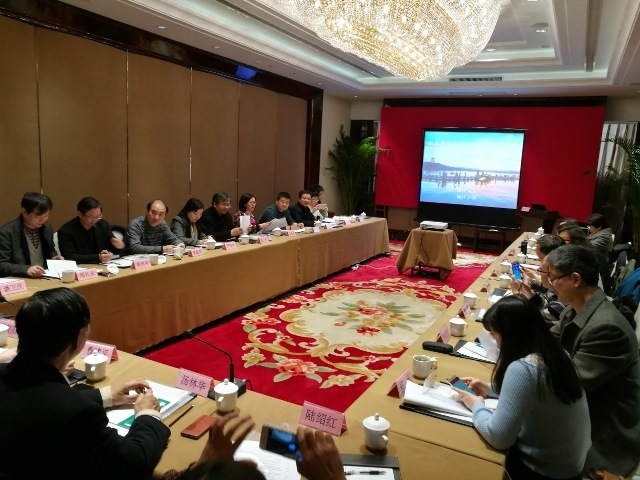 On March 25, 2017, the Symposium on the Research and Exchange of Parasitology in the Yangtze River Delta was held by Shanghai Parasitology Committee in Hangzhou. 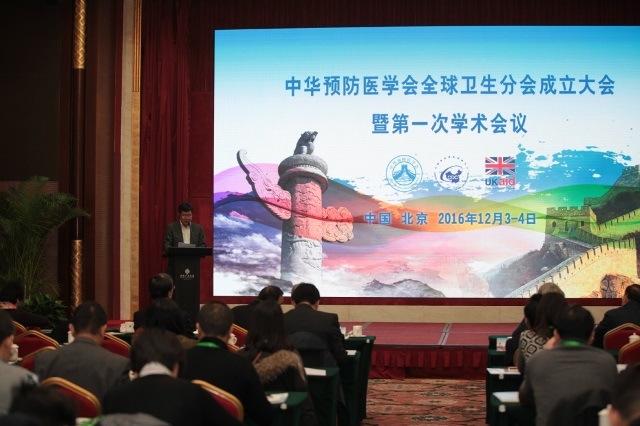 More than 30 experts attended the symposium from Jiangsu Province , Zhejiang Province and Shanghai City. 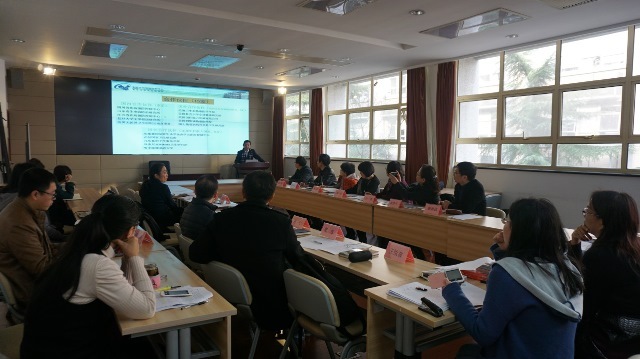 During March 18th to 19th , 2017, totally 84 testing items successfully passed through the on-site assessment for regular supervision and application in National Institute of Parasitic Disease(NIPD)， China CDC. 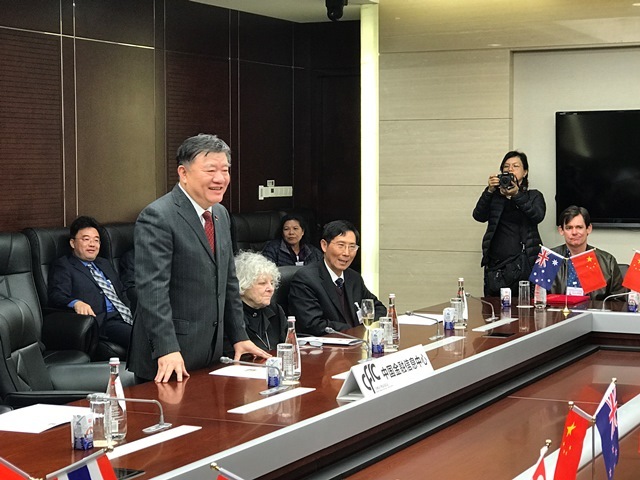 On February 8, 2017, Mr. Wang Hua, the Deputy Director of Jiangsu Provincial Health and Family Planning Committee, and Dr. Zhou Xiaonong, the Director of NIPD, attended the see-off meeting for the experts group working on schistosomiasis control project in Zanzibar in Jiangsu Institute of Parasitic Diseases, and granted team flag to experts. On January 18, 2017, the Seminar on Babesia Detection by Blood Smear and the Babesia Nucleic Acid Identification Method was organized by NIPD. Over 20 experts, from the universities, research institutes, CDC, hospital and relating field in the country attended the seminar.